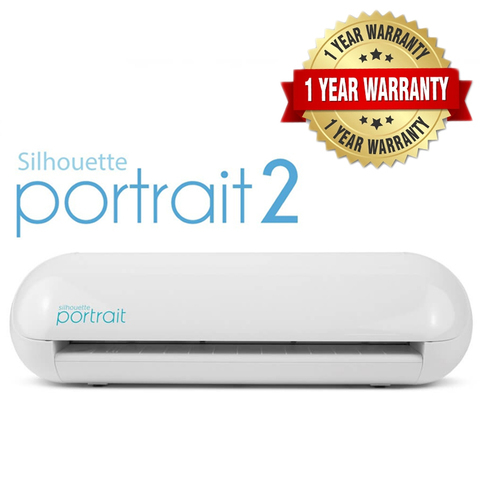 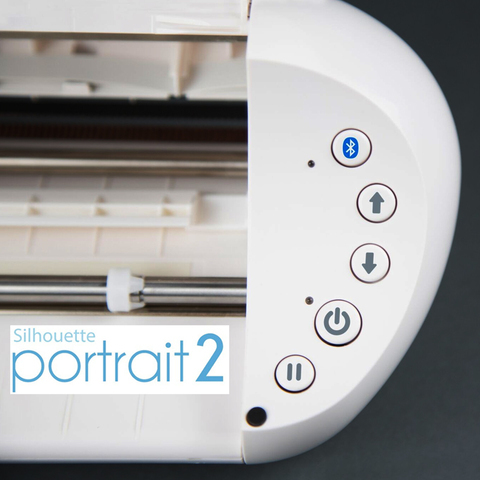 The Silhouette Portrait 2 machine remains a 9" cutter, but is now Bluetooth enabled, has the ability to use the AutoBlade, and has a slightly higher (2mm) clearance. 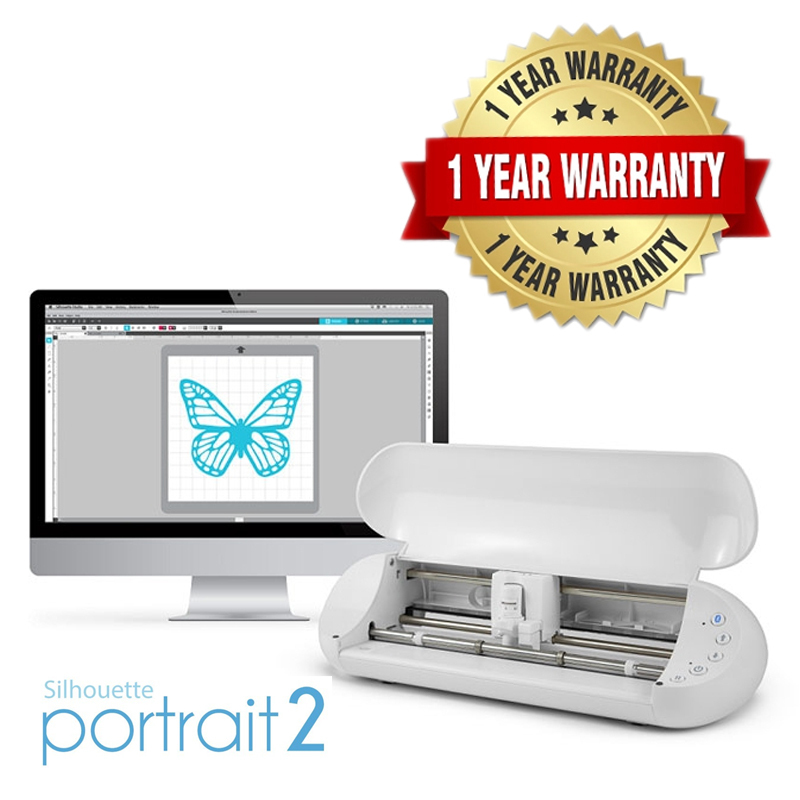 The smaller size of the machine limits it to a single tool carriage. That single carriage, though, can fit the Silhouette Autoblade or the ratchet blade, sketch pens, or any other tool that fits in the standard Silhouette tool slot. In order to use Bluetooth and the Autoblade with the Silhouette Portrait 2, you must be using Silhouette Studio V3.8 or later. 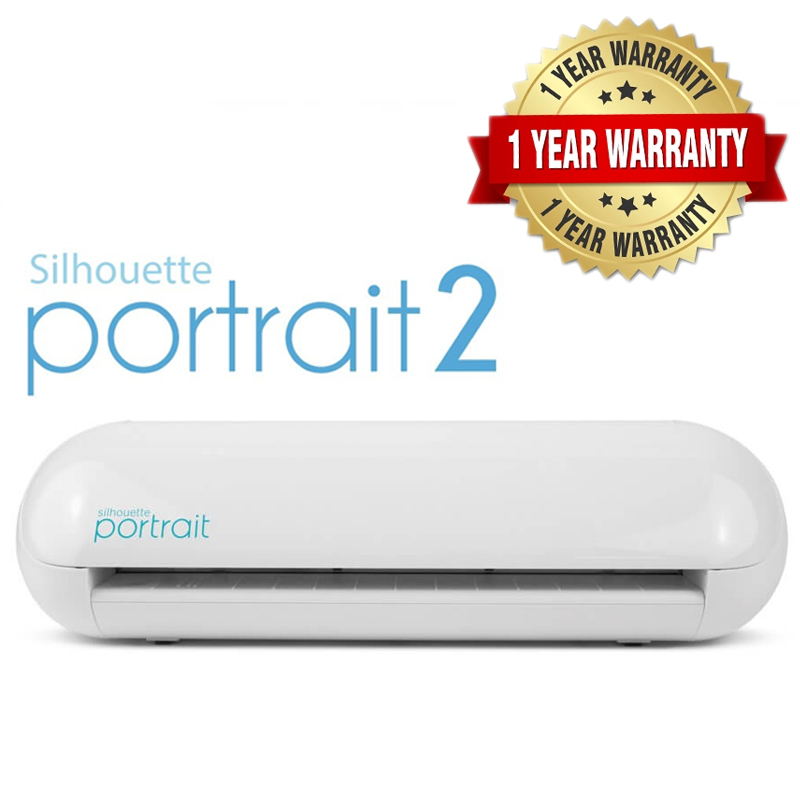 At this point I would recommend using V4.1 or higher.